Born in Westchester County New York, Mr. Gallagher graduated from Syracuse University in 1989 with distinction. Mr. Gallagher successfully oversaw the accounting and financial departments of several multifaceted companies, nursing homes and hospitals for 13 years before joining DuvaSawko in 2001. 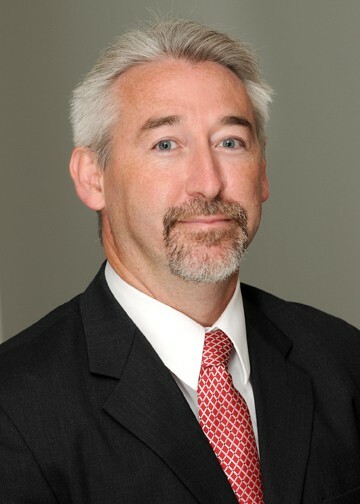 During his tenure as CFO for DuvaSawko, Mr. Gallagher has been noted for his expertise in financial forecasting and client revenue projections. He has been instrumental in guiding the financial health of both DuvaSawko and EMPros, the emergency physician group managed by DuvaSawko principals, to unprecedented levels of growth while remaining debt free. Mr. Gallagher has been heavily involved with company’s land purchases, construction, leasing and sale of two 47,000 square foot buildings with affiliated ownership. He heads up the financial team for all group purchases and walk-in Clinic acquisitions throughout the Volusia County area.